LONDON (Reuters) - The global watchdog that drove through a welter of banking and market reforms after the financial crisis said it will pivot more toward reviewing existing rules and away from designing new ones. The Financial Stability Board (FSB), which coordinates financial regulation for the Group of 20 Economies, also resisted calls from some G20 members to regulate cryptocurrencies like bitcoin. Interest in cryptocurrencies surged last year as prices rocketed only to tumble in recent months, triggering warnings from regulators. But in a sign of too little consensus for radical action, the FSB said more international coordination was needed to plug data gaps in monitoring the rapidly evolving but still tiny sector worth less than 1 percent of global GDP at its peak. Carney, who stands down next year when his term as governor of the Bank of England ends, signaled that whoever succeeds him would be overseeing a more open watchdog focused on reviewing rules instead of pushing through new standards. 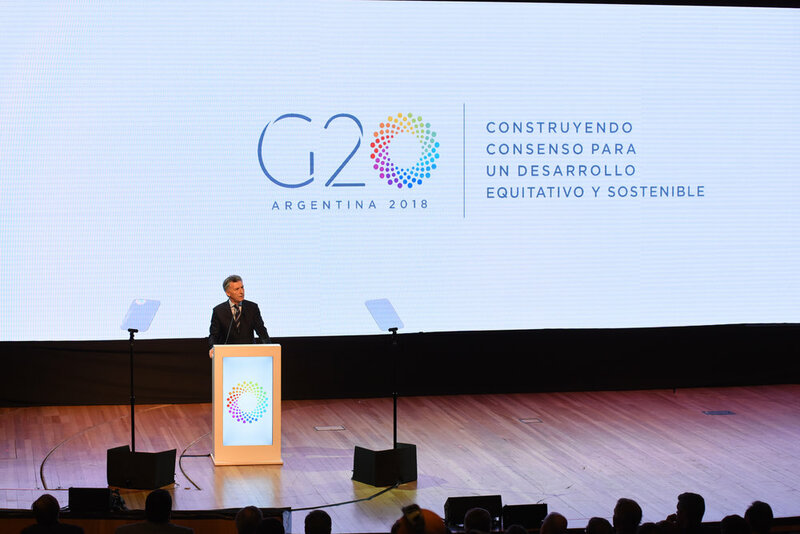 “As its work to fix the fault lines that caused the financial crisis draws to a close, the FSB is increasingly pivoting away from design of new policy initiatives towards dynamic implementation and rigorous evaluation of the effects of the agreed G20 reforms,” Carney said. U.S. President Donald Trump ordered American regulators last year to scale back on post-crisis banking and derivatives reforms to encourage more lending to the economy. The move led to fears among regulators around the world that the United States, where lawmakers have long been lukewarm toward global regulatory bodies, would turn its back on international cooperation and fragment markets. Carney said the FSB would be more open, disciplined and efficient, with a quarter of its working groups having already been scrapped. The FSB membership will undertake a thorough review of whether the watchdog is “fit for purpose” for evaluating and amending rules. To underline his message, he set out a list of rules that will be reviewed. The FSB will assess this year whether financial rules could be changed to make it cheaper to invest in infrastructure, seen as a key sector for boosting long-term, sustainable economic growth. The FSB will also report this year on whether reforms to inject more transparency into derivatives markets have created the right incentives to clear trades. The watchdog will study the impact of existing rules on financing small companies and report back next year on whether changes are needed. We Told You Matrix Is A Good One!